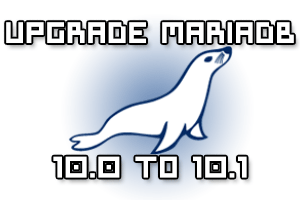 This short guide will show you how to upgrade MariaDB 10.0 to 10.1 in CentOS 7 Linux. 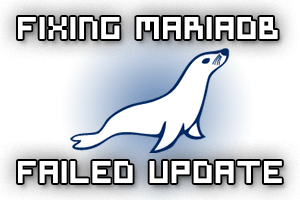 We’ll start by modifying the repository file and perform a ‘yum update’. 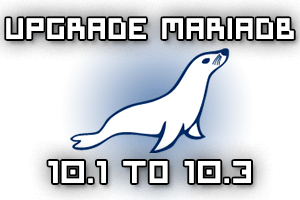 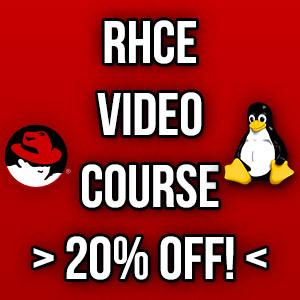 This may fail to automatically update the MariaDB-server package, so we’ll show you how to manually use the mysql_upgrade script to complete the process.